You are the brand manager of a strong Western brand. You know that China and Chinese consumerism is booming and your product would do well there. You can see the enormous opportunity for success but how do you convince your C-suite bosses to get on board? Consumerism in China is growing much faster than the West. In other words, there are more potential new consumers of your product in China than in the West. 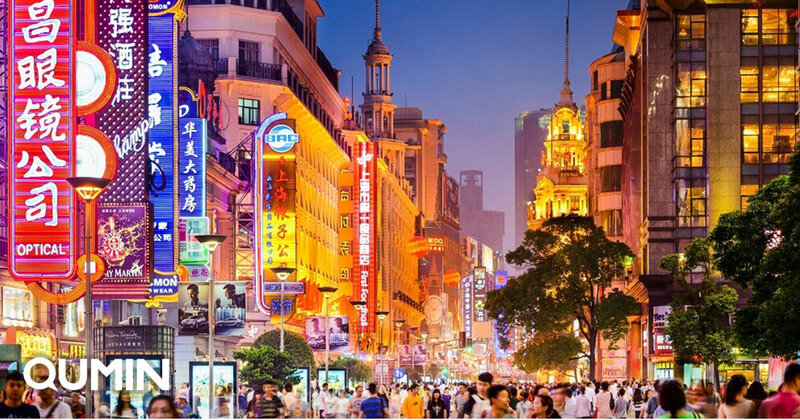 Chinese Consumerism Consumption is upgrading as the average disposable income has more than doubled since 2008 in top-tier cities and is on a roughly 9% yearly increase, and the trend is expected to continue into at least the next decade. Digitisation is also driving consumption upgrading. Chinese e-commerce giants T-Mall, JD, Taobao, are making themselves even more accessible to consumers. 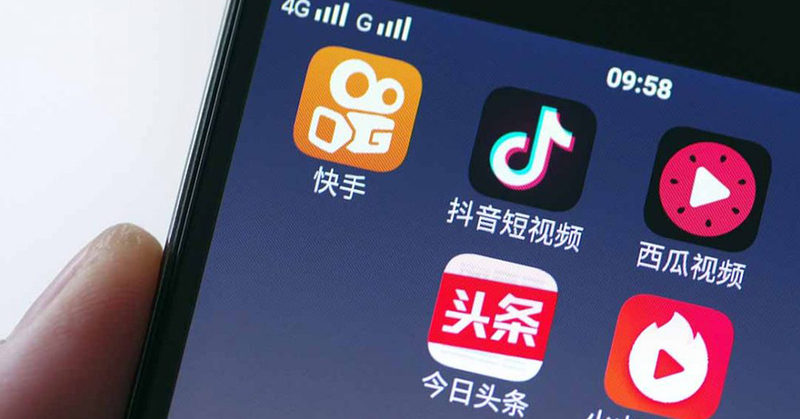 Brands on Chinese social media are also growing on platforms such as Weibo, WeChat and most recently Douyin and Little Red Book, which are not just broadcast channels but are also reshaping consumers’ behaviour. It’s just the beginning of the Millennials peaking spending power. 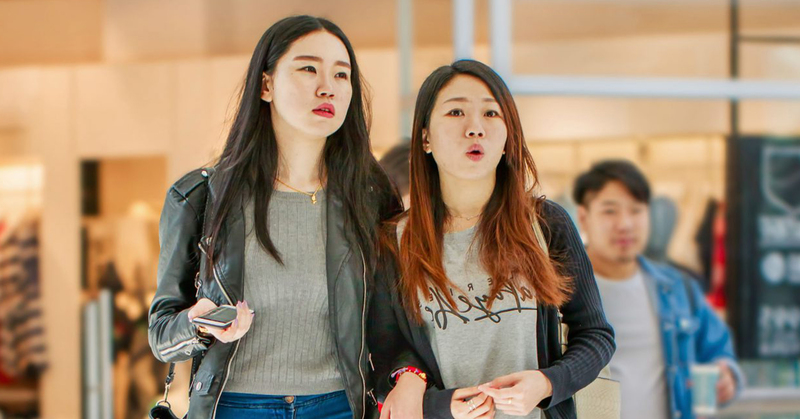 Unlike millennials in the West faced with the pessimistic financial situation (according to research, they may never be able to make as much money as their parents), Chinese Millennials are incredibly optimistic about their future spending power. Over 400 million China millennials now have a spending power unmatched by any previous generations. And they are ready to buy. Single-child policy, which is only recently relaxed to allow families to have two children in 2015, plays a great role in the formation of the wealth this generation possesses. Two generations above them have devoted their emotional care and financial support to the only one. As they started to make their own money, the spending power will no doubt continue to grow. The Chinese market is not saturated. The rapid consumption upgrading leads to an ever greater diversification of consumption. New industries are springing up across the country. Many are new to the western market. “Fan economy”, experiential products, creative industries, and so on will be China’s economy’s next “wild west”. Smaller brands do as well as Big brands. Younger and better informed Chinese consumers are exploring more options than just those the traditional brand powerhouses. 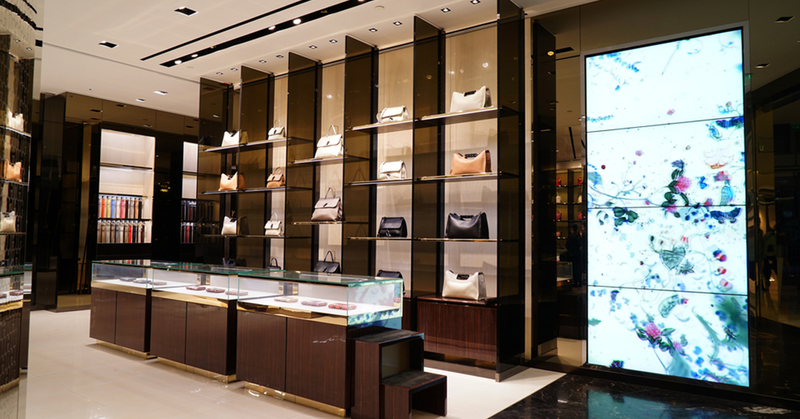 In fact, niche brands allow Chinese consumers to fulfil their “I found it first” desires. Big is big, but Niche is big too.